UTV Indiagames has announced a new action game called Fighter Lukkha. 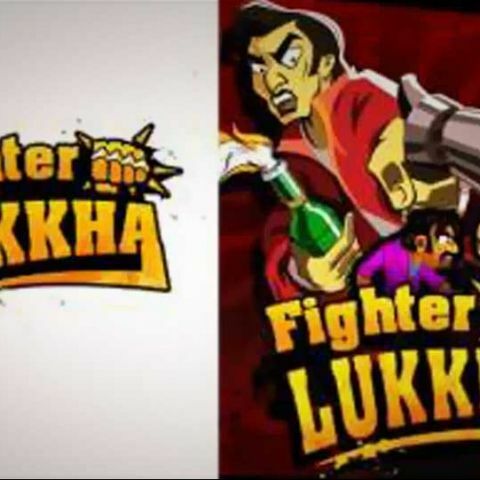 UTV Indiagames has launched Fighter Lukkha action game based on a typical Mumbai gang war. The game will be available across a range of feature phones in India. The Fighter Lukkha game is based on the streets of Mumbai where the main character Lukkha takes on his archenemy Todfod. Users have an option to choose from various equipment like knives, short ranged pistols and much more to fight. Both sides of the gang have distinctive type of units that can be unlocked progressively while playing the game. Each special unit can be spawned at any given point of time until the units die and needs to be summoned again. Fighter Lukha is a side scrolling game with a humorous storyline and cartoonish art style. The main features of the game include, Unique melee units and attack styles for users to choose from. New upgrades and power-ups for users as the game progresses and users also have on option to choose to play as Lukkha or Todfod post completion of 25 levels. Sameer Ganapathy, Chief Operating Officer – Digital, Disney UTV commented on the launch of the new game, “Fighter Lukkha is an action packed game with an element of strategy. With an exciting game play and a host of challenges and rewards, we are sure users will welcome the game and will engage with it immensely. With multiple game modes and the addition of the freemium model, Fighter Lukkha will allow users to play a game in one of the most popular genres, action."